Here's my second idea that I've been working on for the past few weeks. 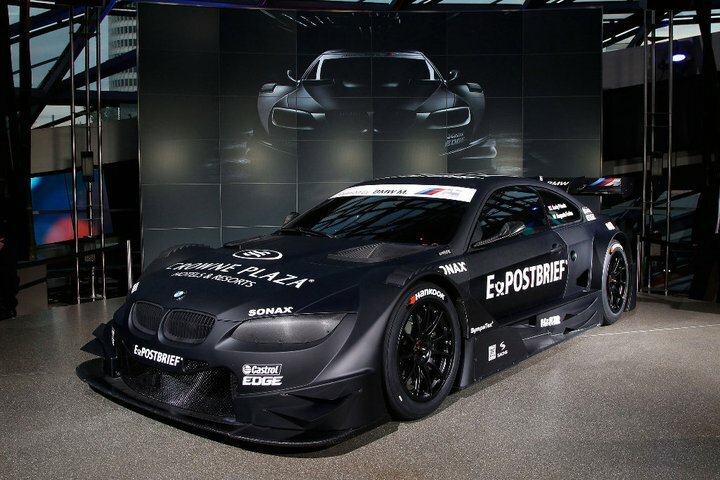 This one is based on BMW's new DTM concept race car. 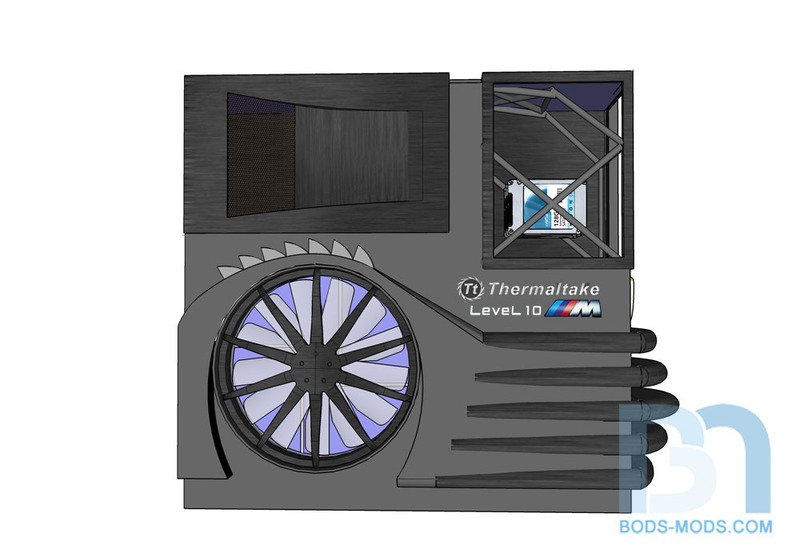 Since BMW had a hand in designing the Level 10 cases, I thought this was appropriate. I tried to take some styling cues from the race car while still staying true to the Level 10's asymmetrical design. ~ Right side (not shown) will have more roll cage tubes showing, maybe replacing the handle altogether. 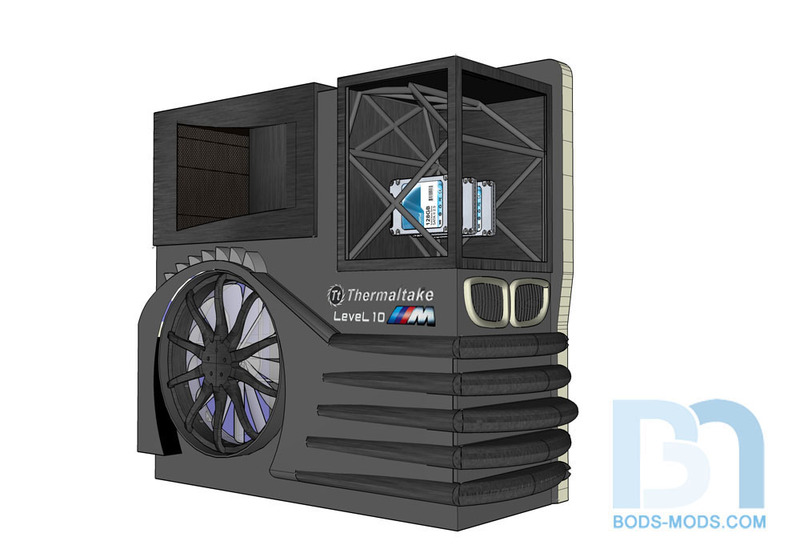 ~ Colors will mimic the race car's satin black/gray, with carbon fiber hilights. I think that about covers it for now. Thanks for looking, and good luck to all the entries! This is pretty sweet. Now I see what you were talking about on extending the hd swap handles and tapering them. I can't decide which one I like better - this or the military one. That's the only thing missing on your entry to adhere to the rules. I think this might look pretty spectacular. Ah yes, the rules... guess I'd better conform lol :twisted: Thanks for pointing out that logo requirement. Pics have been updated! if this gets built I may bring u some fuzzy dice for it... maybe bmw matchbox cars spinning like a showroom floor..